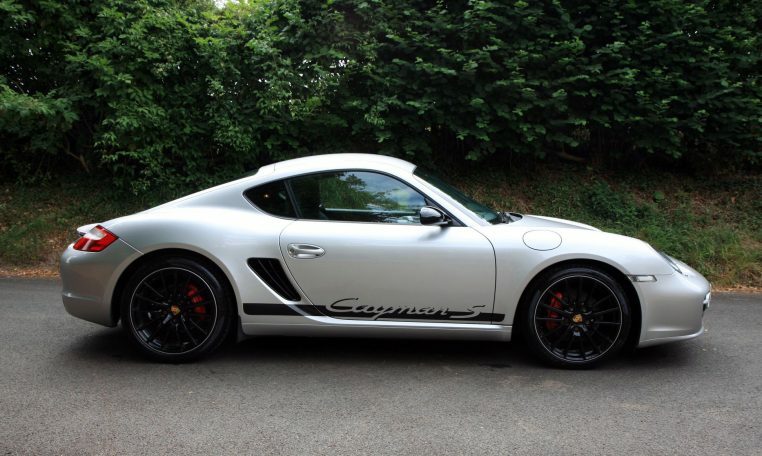 3.4 litre, 303bhp, 1 of 69 in the UK. 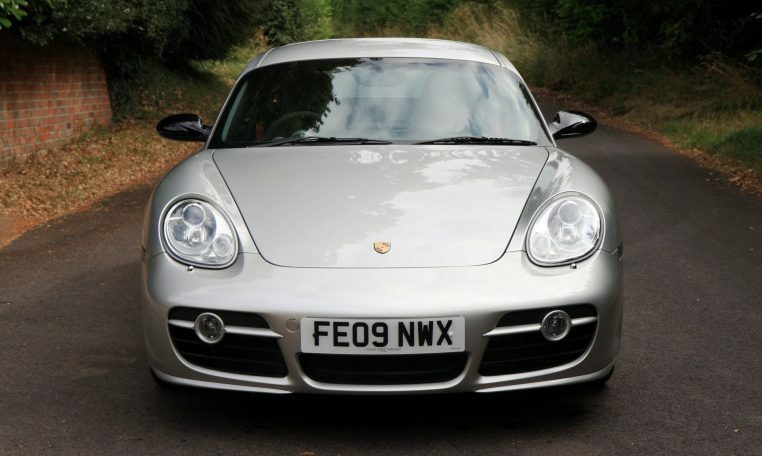 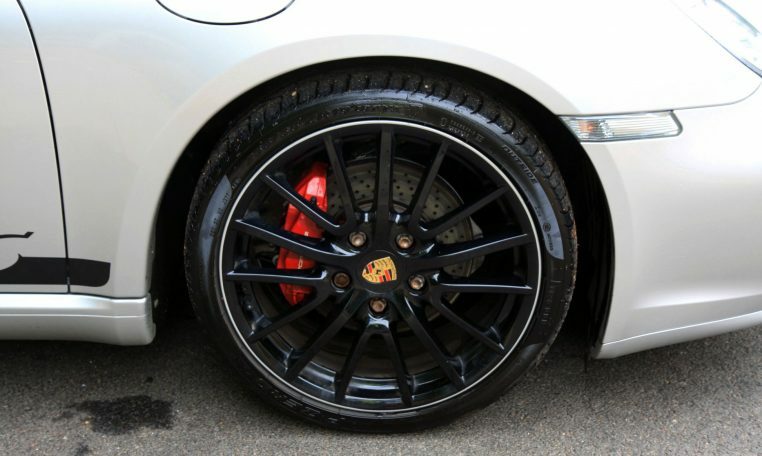 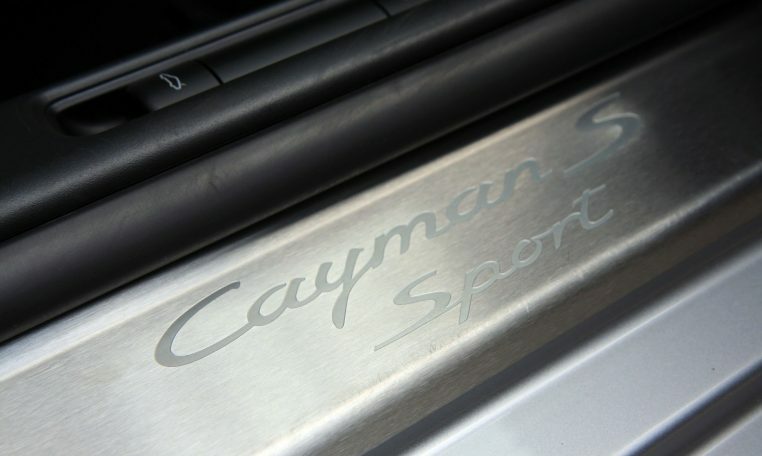 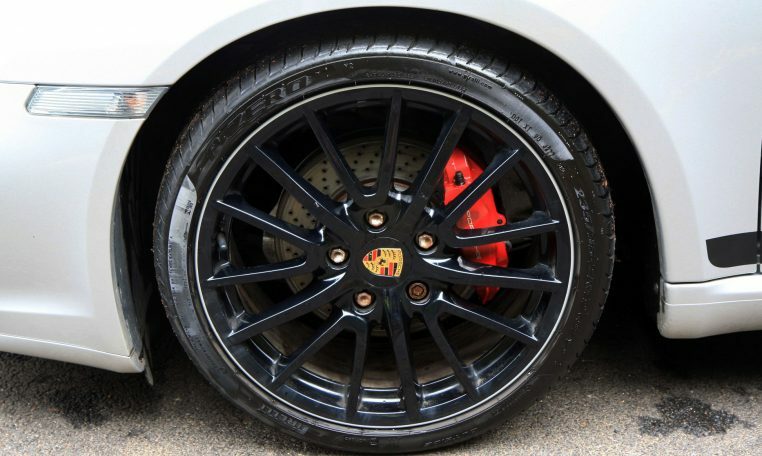 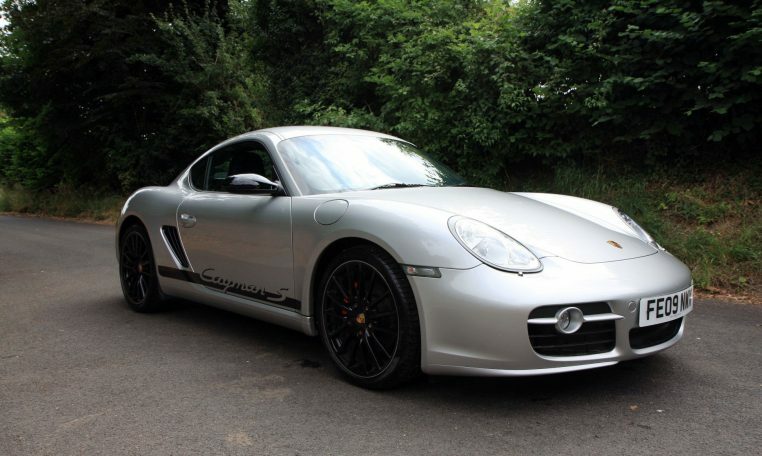 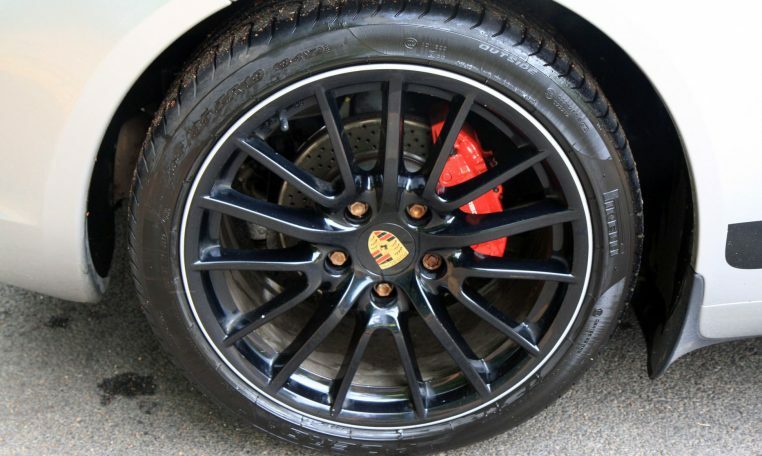 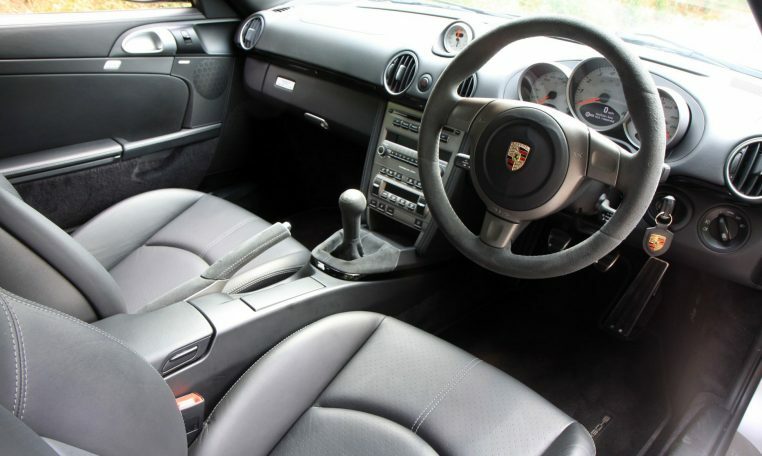 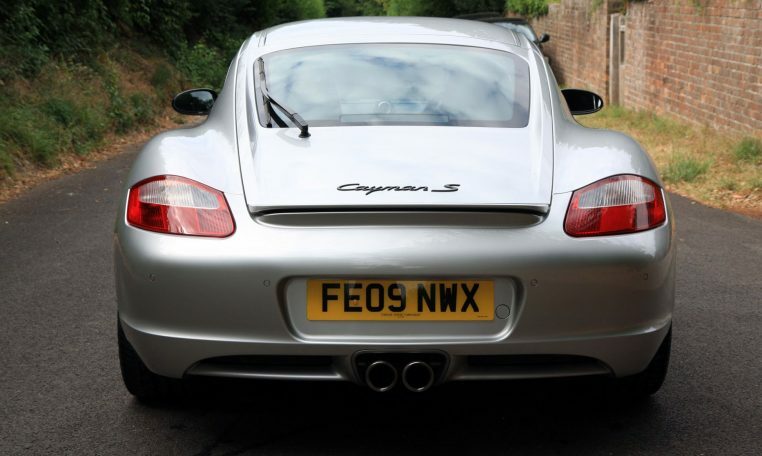 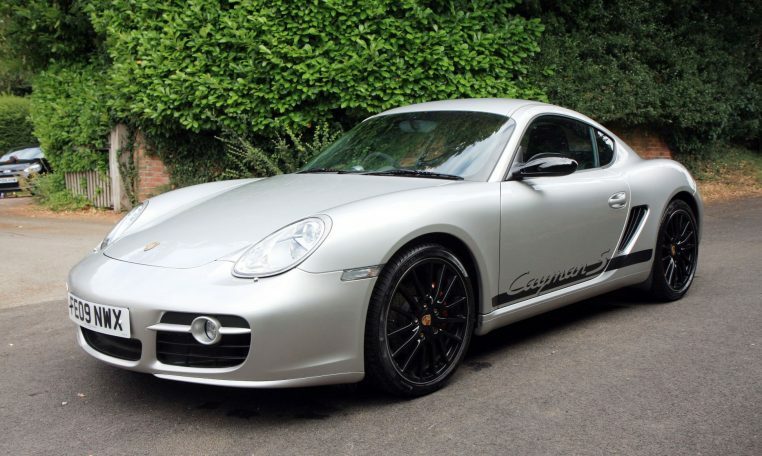 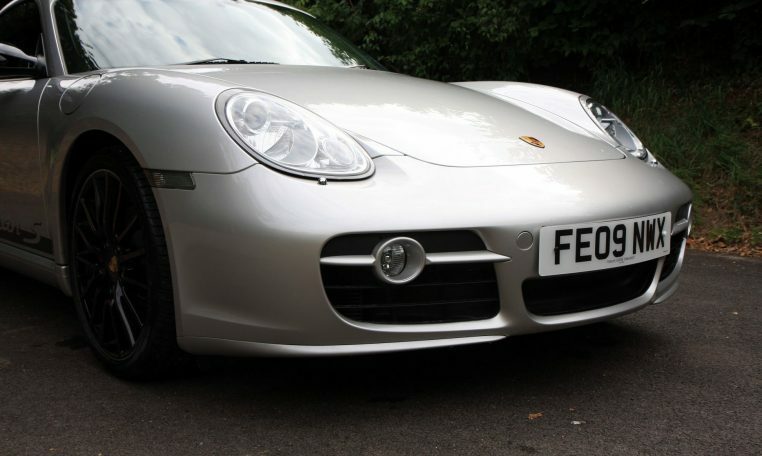 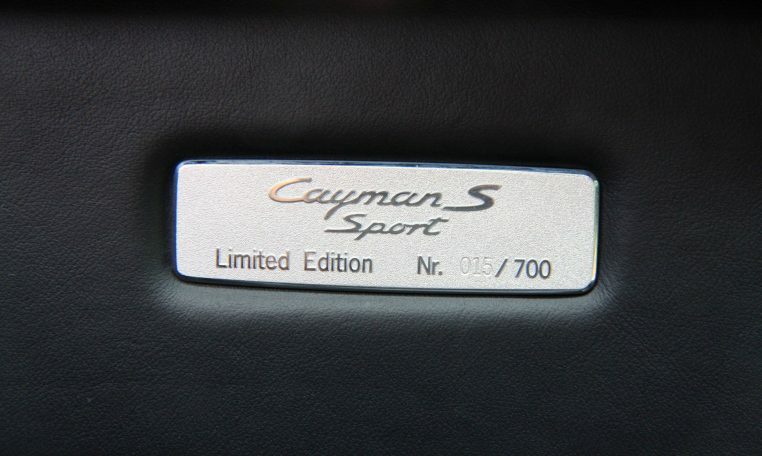 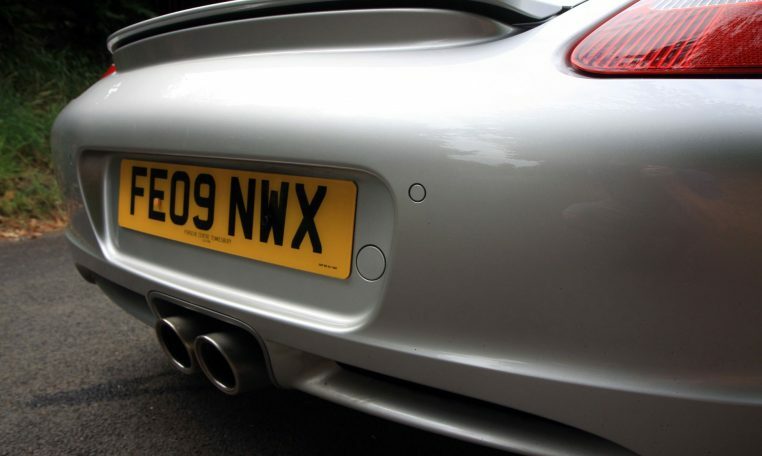 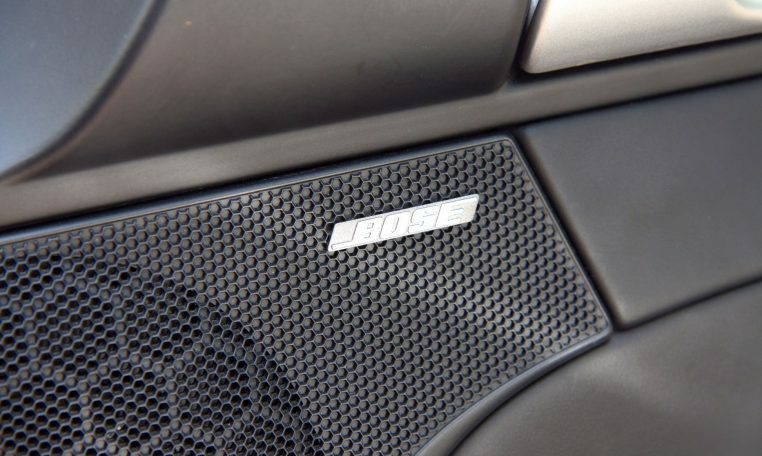 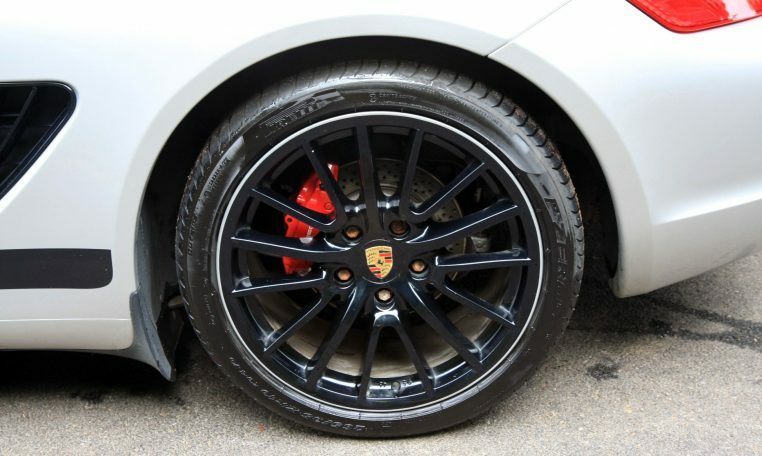 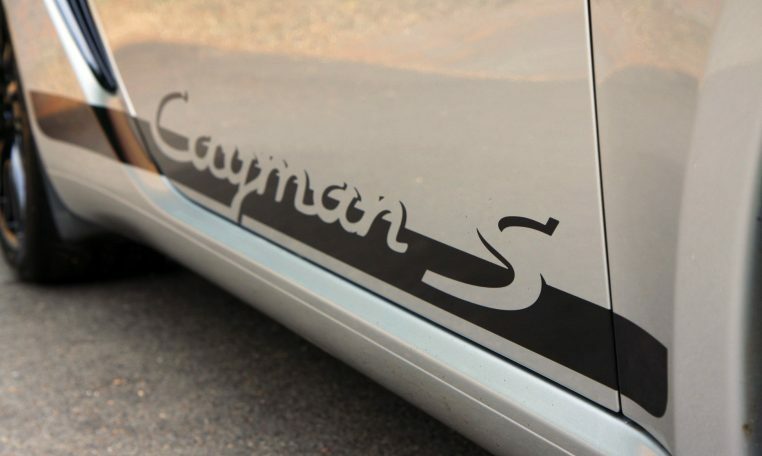 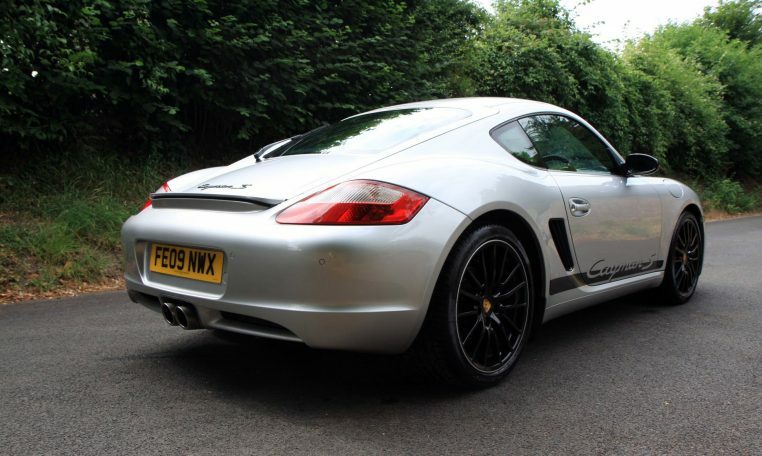 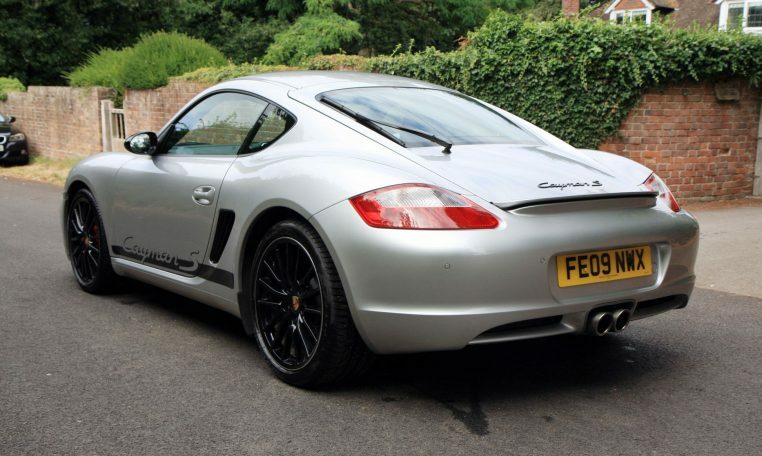 We are hugely excited to have this Limited Edtion Cayman S Sport for sale. 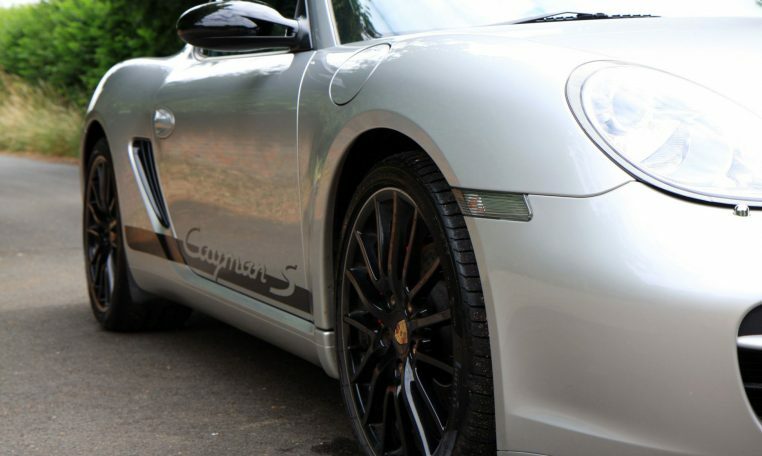 This car is number 15 of 700 worldwide and 69 in the UK. 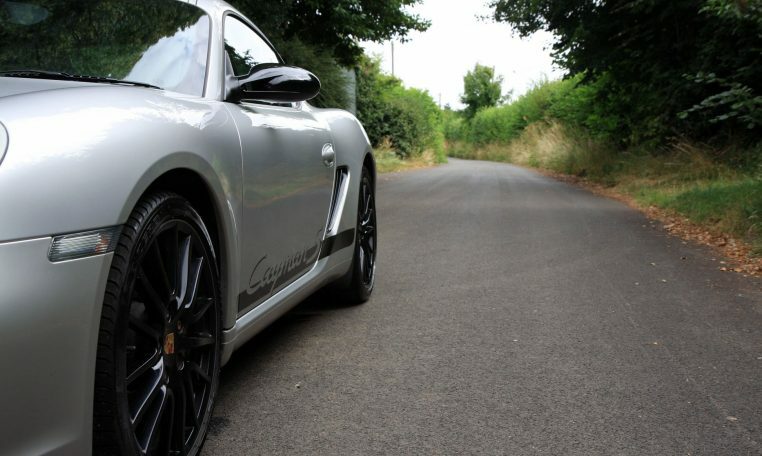 This comes fitted with a 303bhp engine, Porsche Active Suspension Management (PASM), Switchable Sports Exhaust, 10mm wider track, short-shift gearbox. 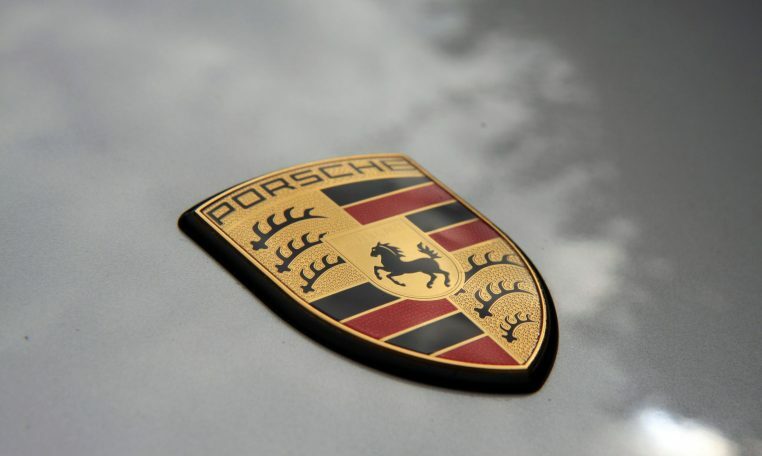 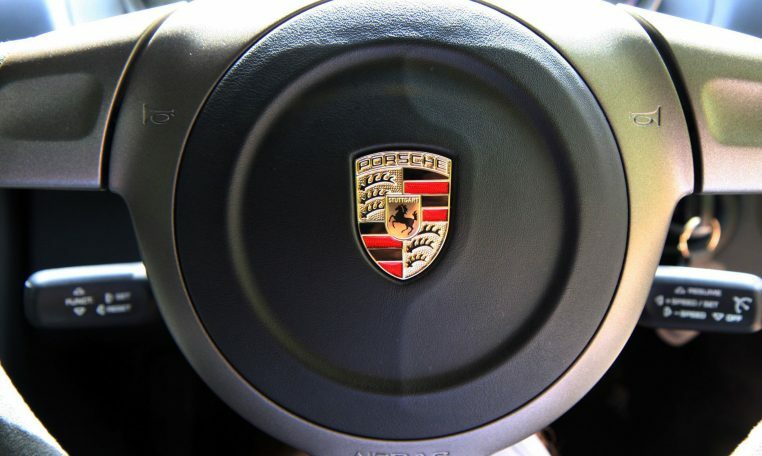 Porsche Warranty. 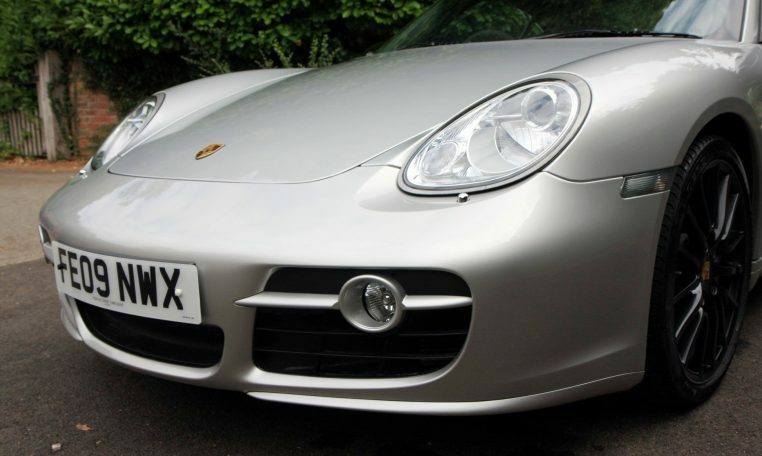 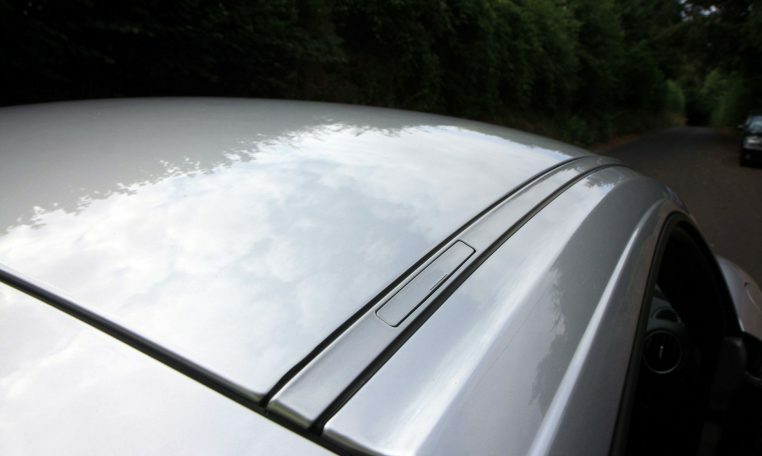 As mentioned this is one of 69 cars in the UK and one of very few in Arctic Silver. 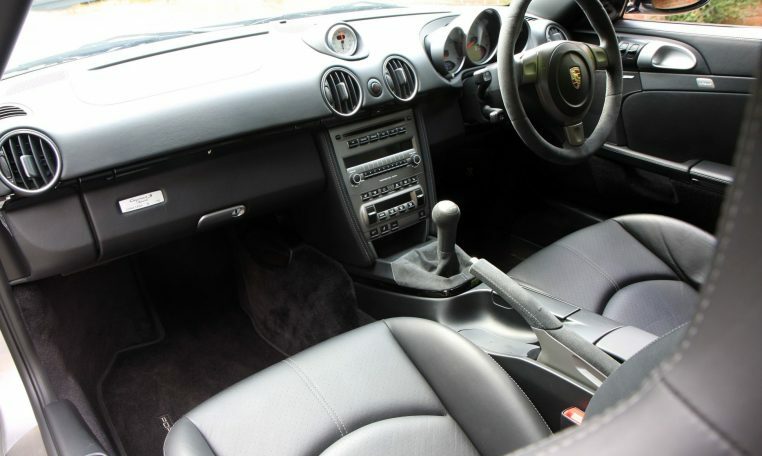 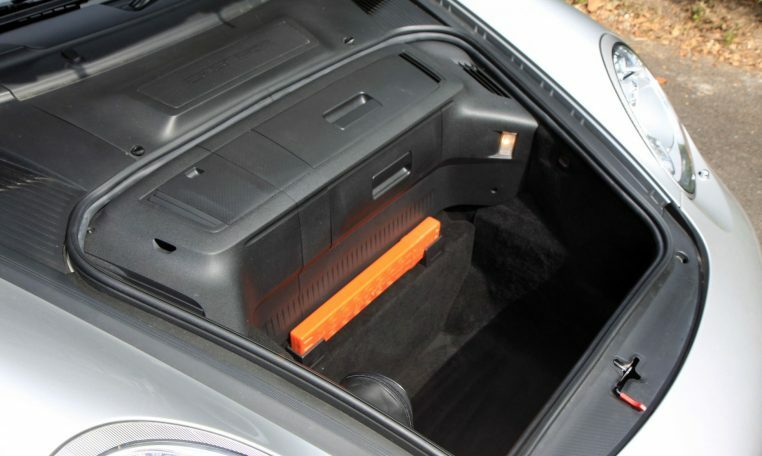 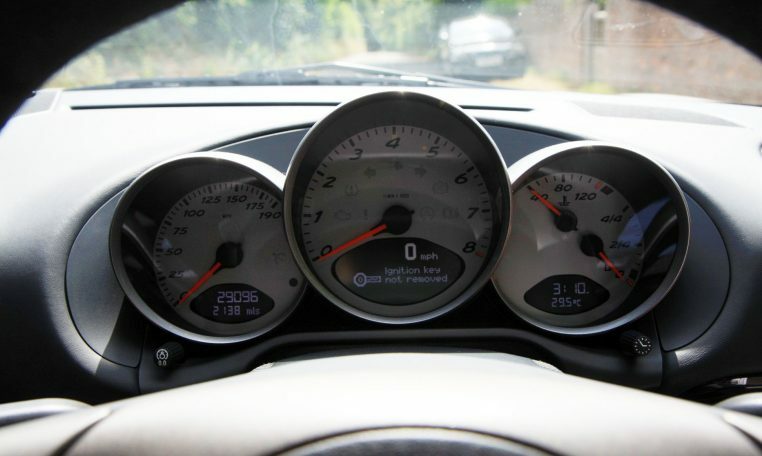 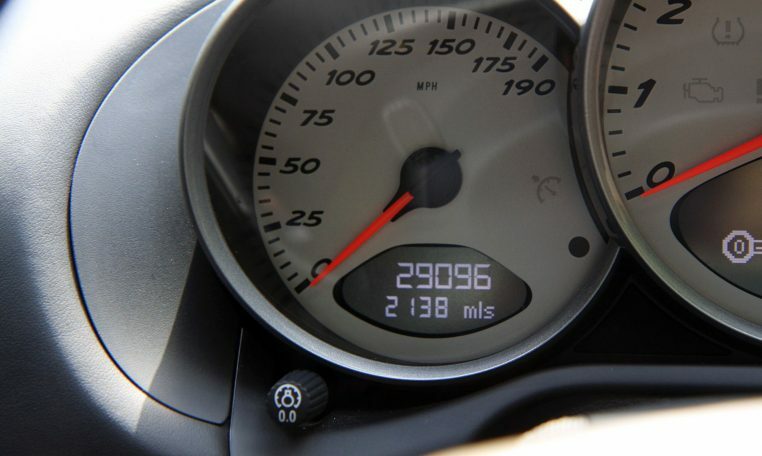 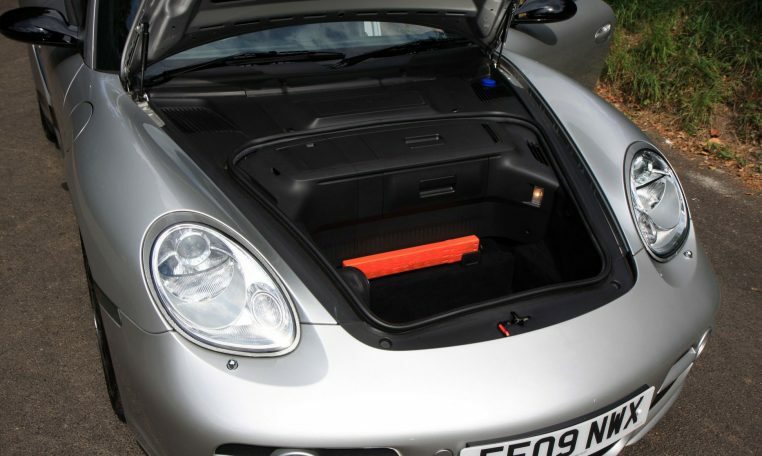 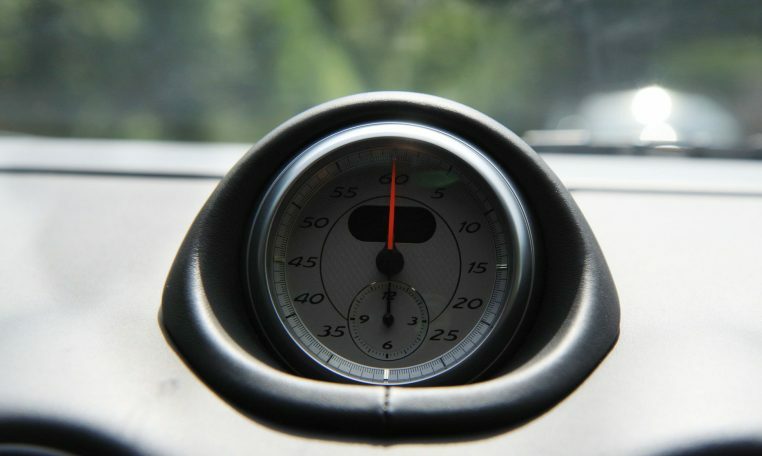 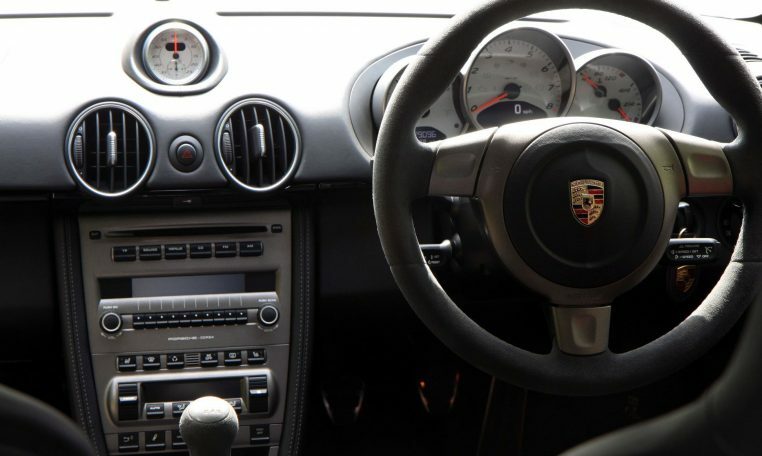 The engine now has 303bhp, up from the standard 295bhp in the normal Cayman S. The extra grunt is fed through a 6 speed manual gearbox with an incredibly short shift fitted to it which really helps to speed up gear changes and add to the sporty feel. 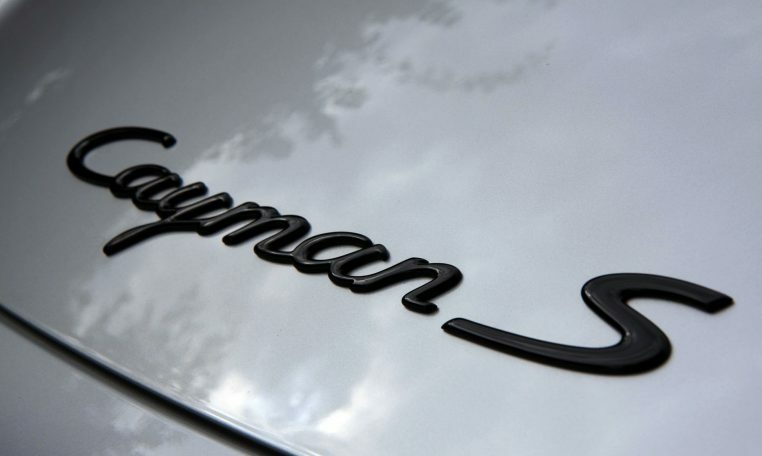 The front and rear track have been widened by 10mm to aid handling and this, alongside PASM really gives the Cayman an incredibly sporty feel. 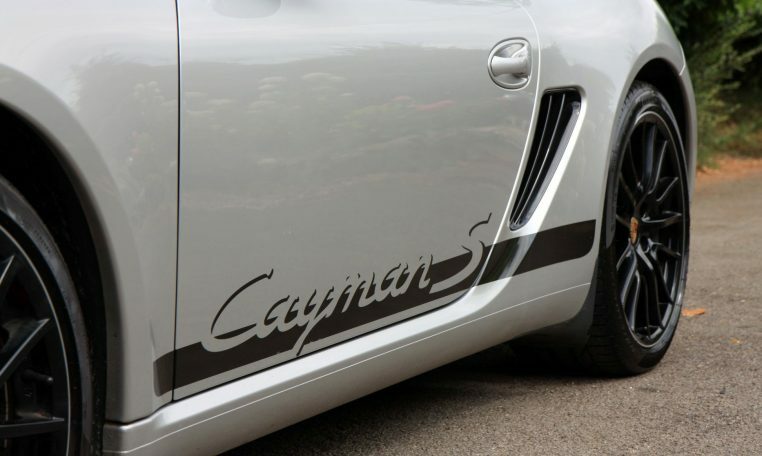 The standard Cayman already has a much stiffer shell in comparison to the 911 and with these subtle tweaks it handles sublimely. 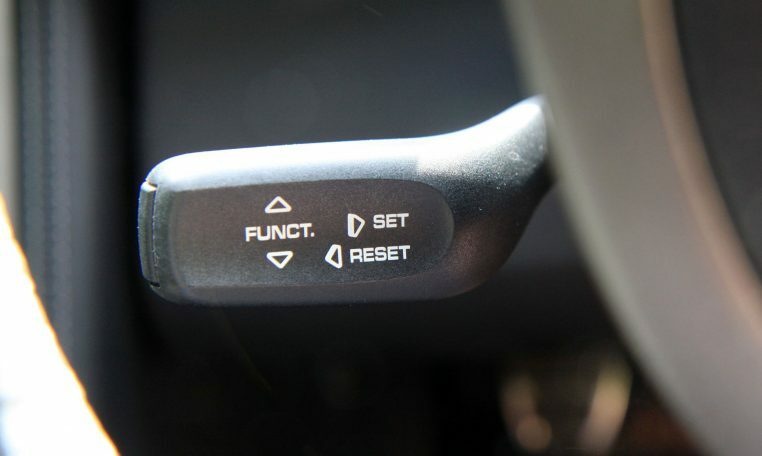 With the PASM switched off the ride is very compliant and it handles the worst of the potholes with ease! 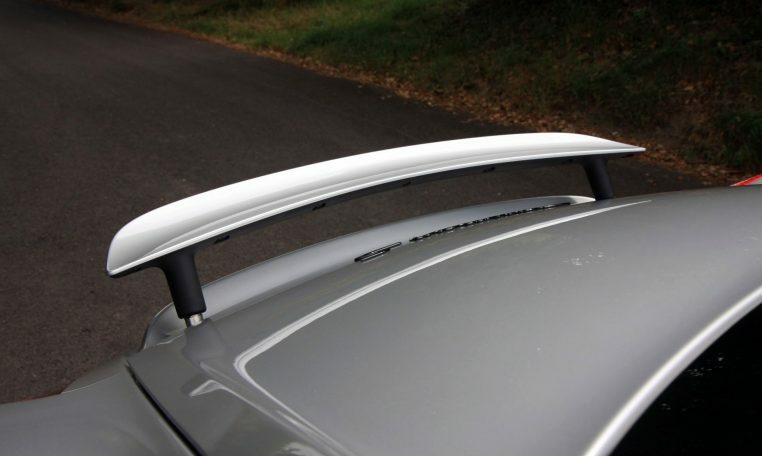 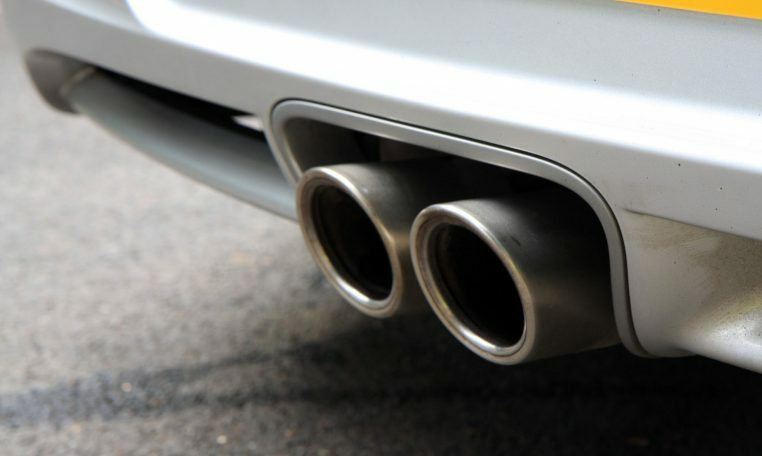 The anti-roll bars and spring rates are also slightly up-rated to add to the feel of this vehicle. 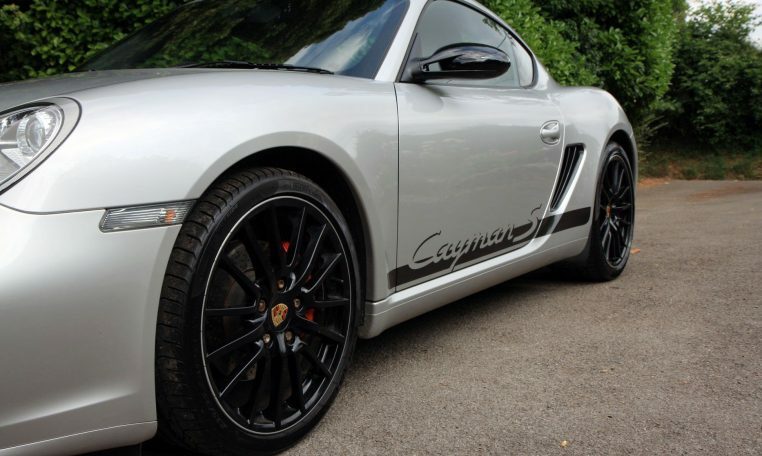 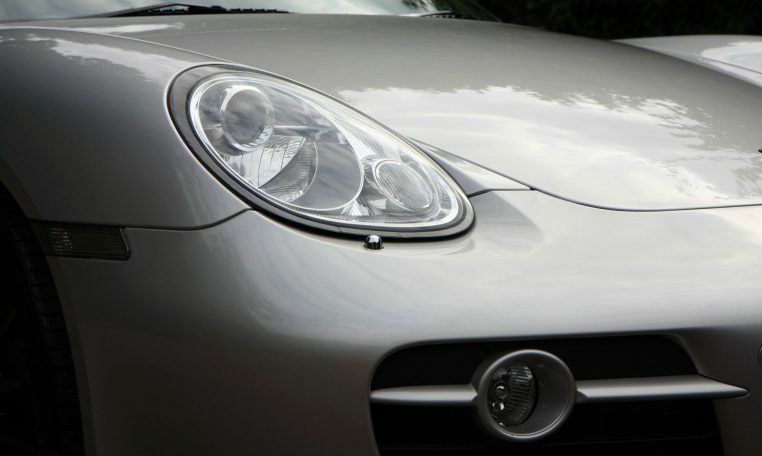 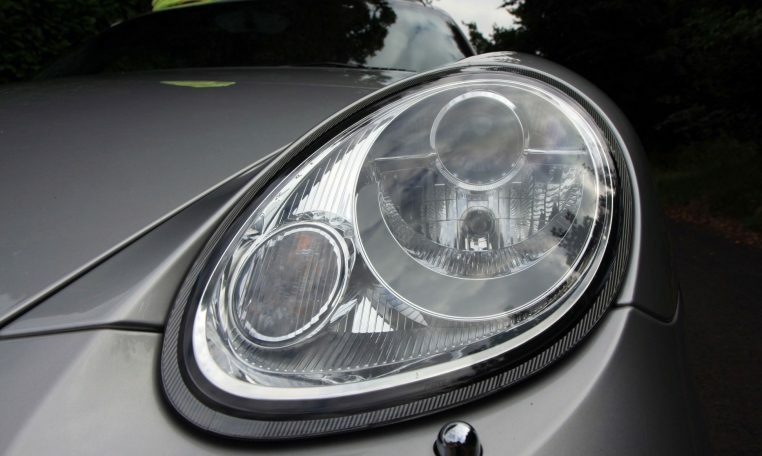 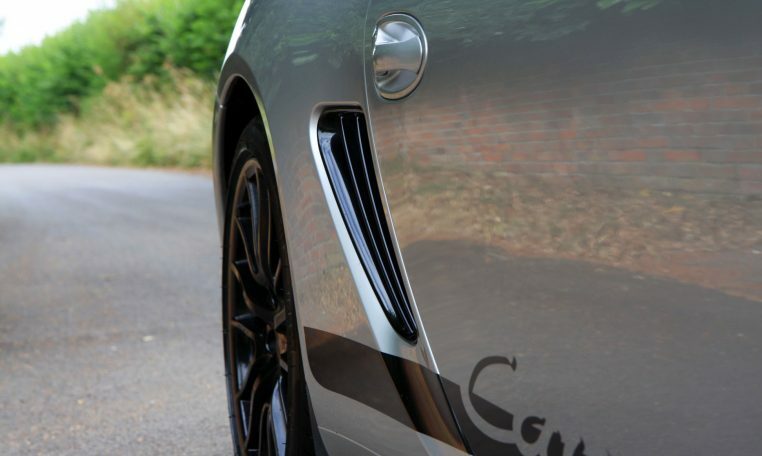 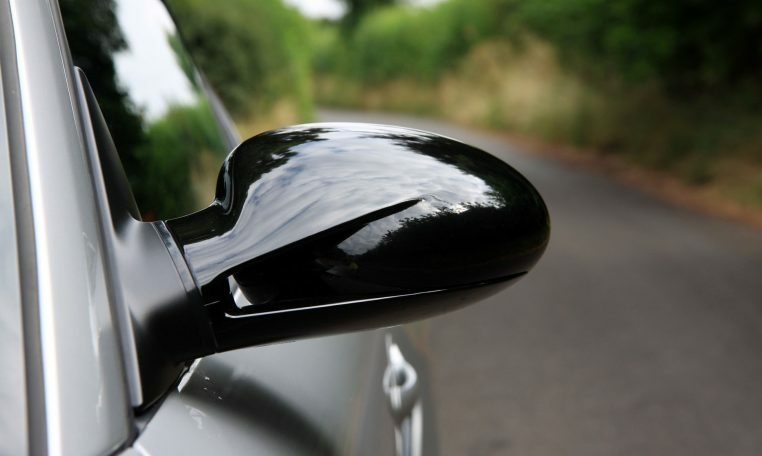 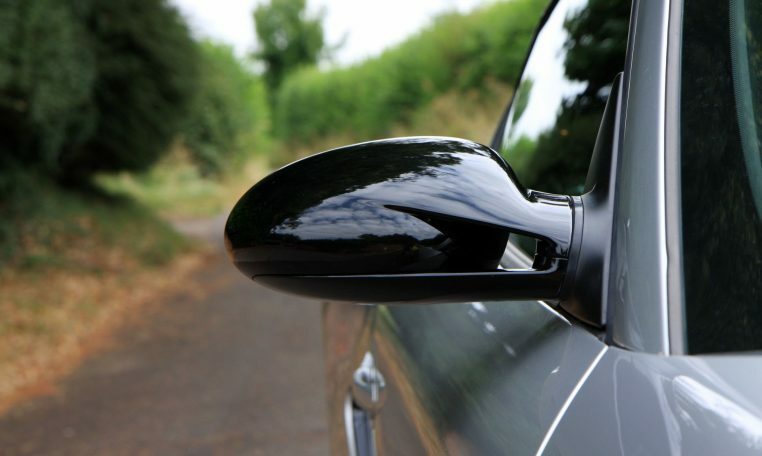 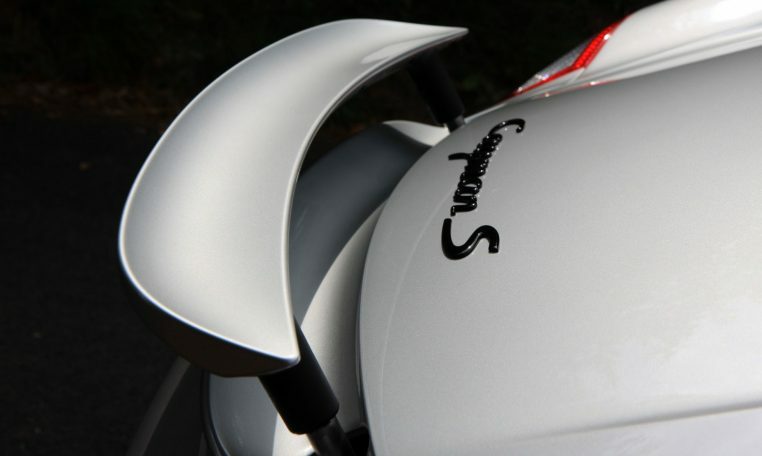 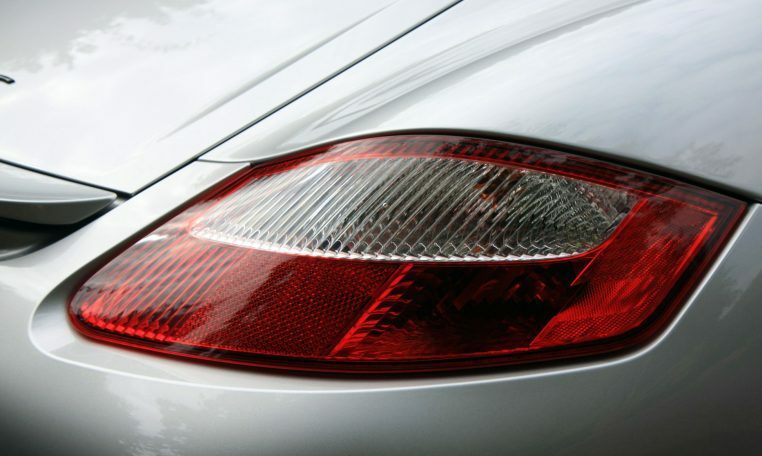 The wing mirrors and cooling ducts are picked out in gloss black which add to the visual drama along with the Cayman S graphics running down the side of the vehicle. 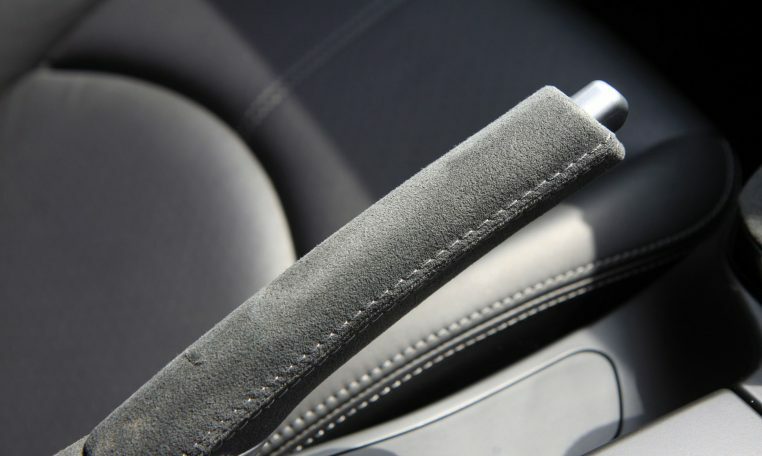 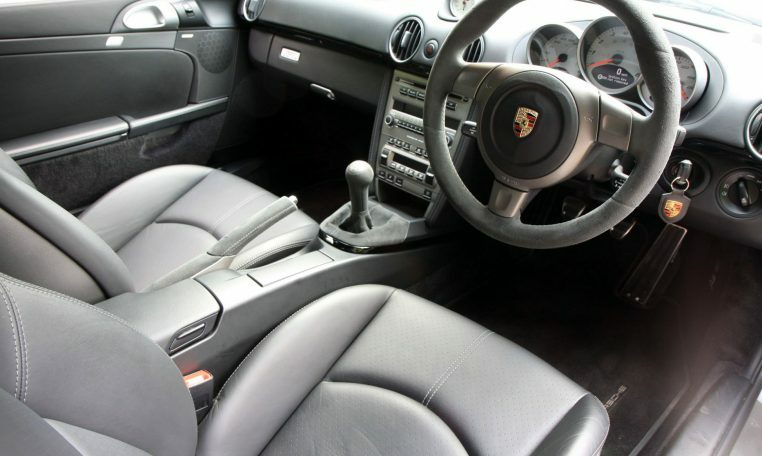 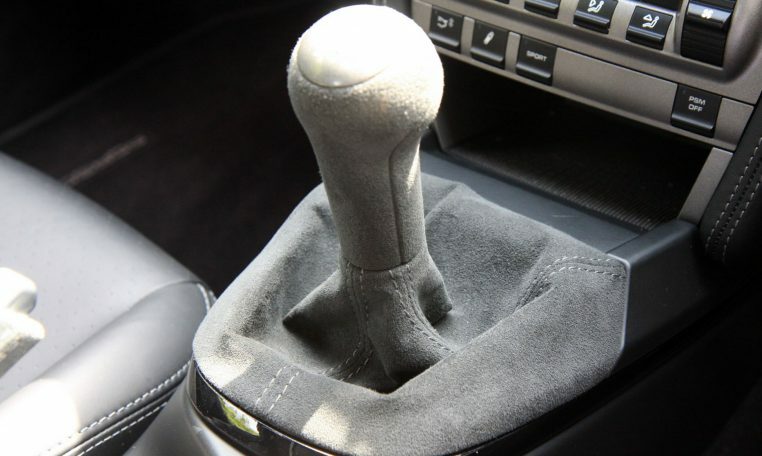 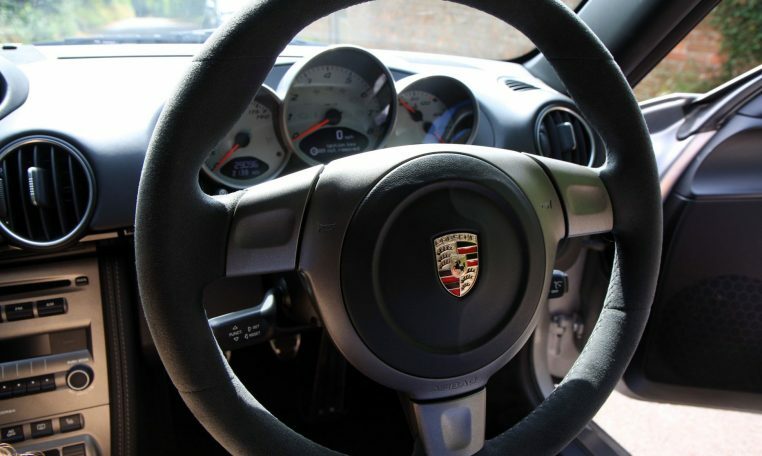 Inside the steering wheel, gear knob and hand brake handle are wrapped in grey Alcantara which, once again, makes this car so unique. 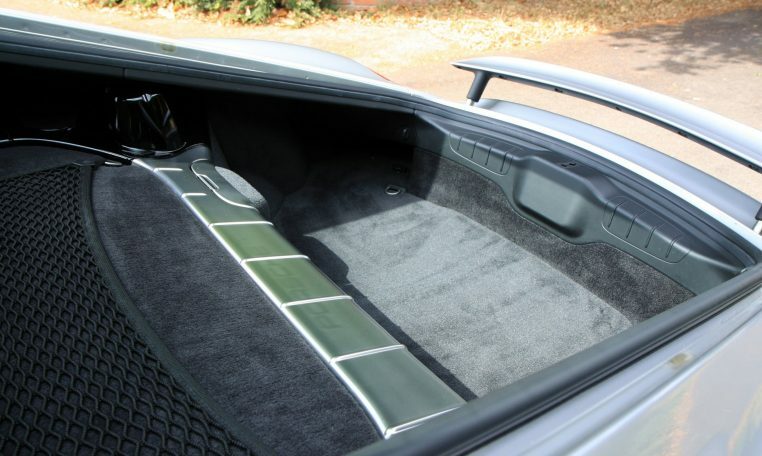 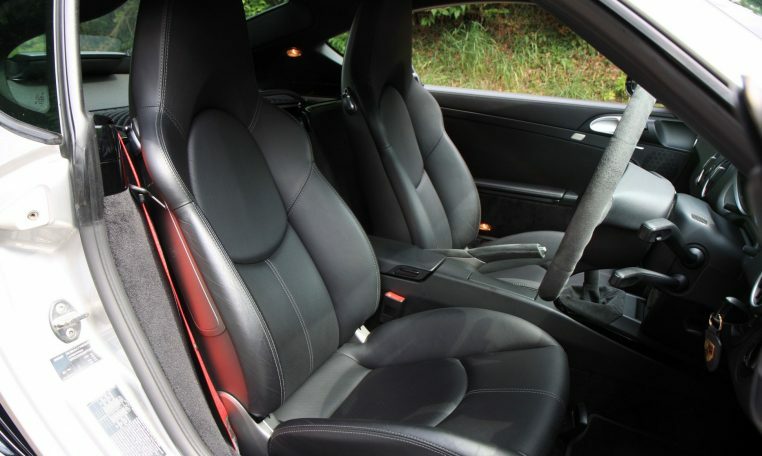 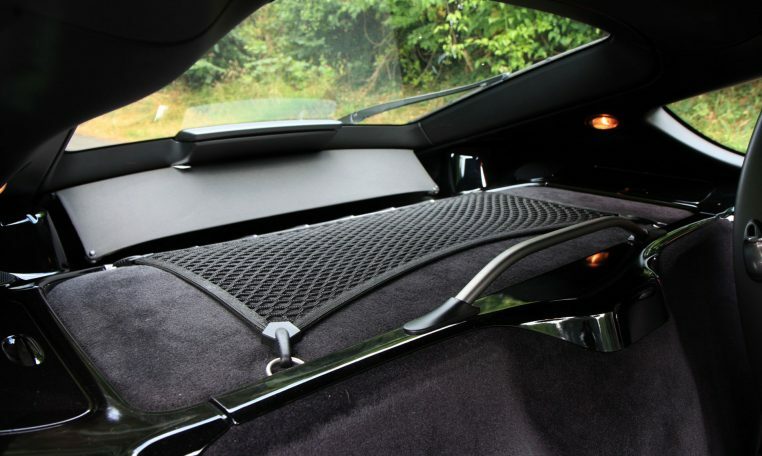 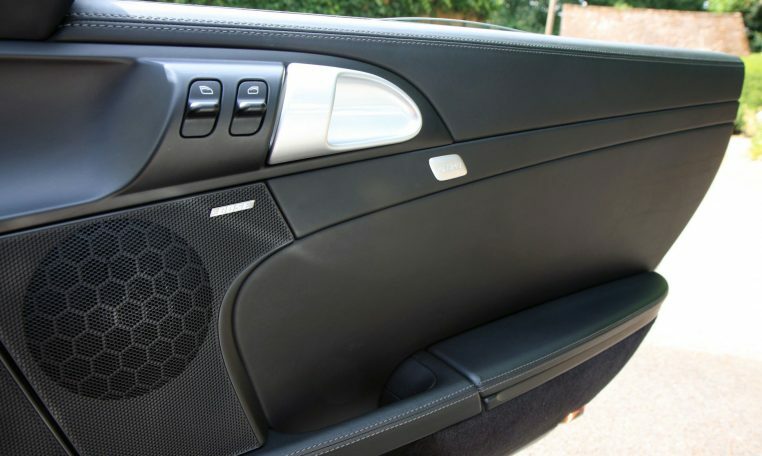 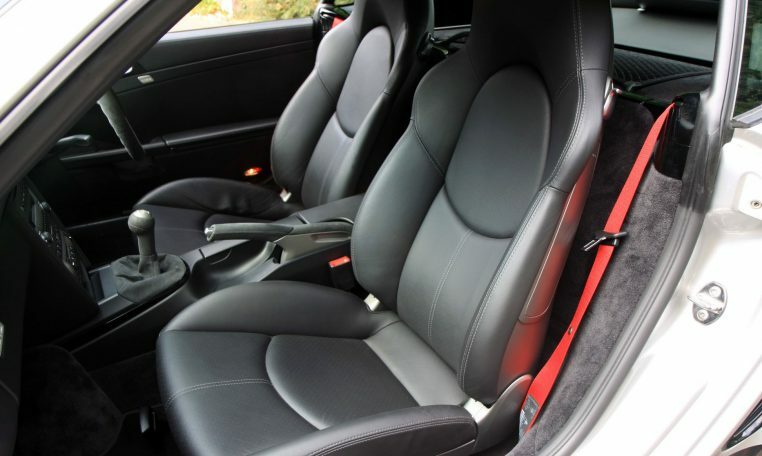 The rest of the interior is covered in black leather and is totally unmarked. 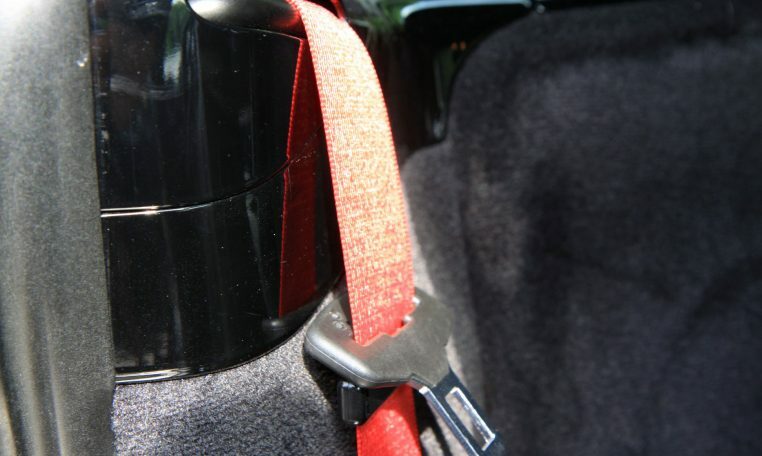 The seat belts have been upgraded to red. 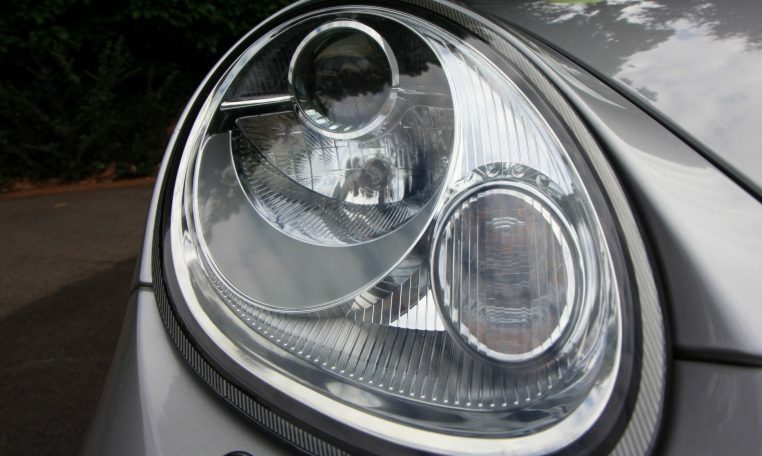 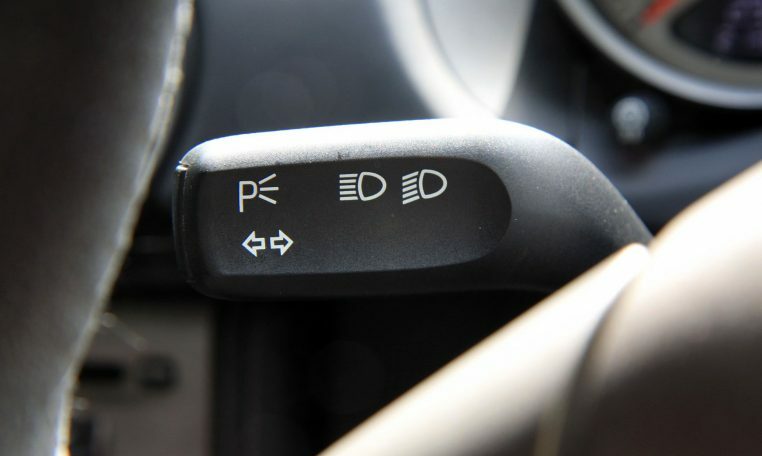 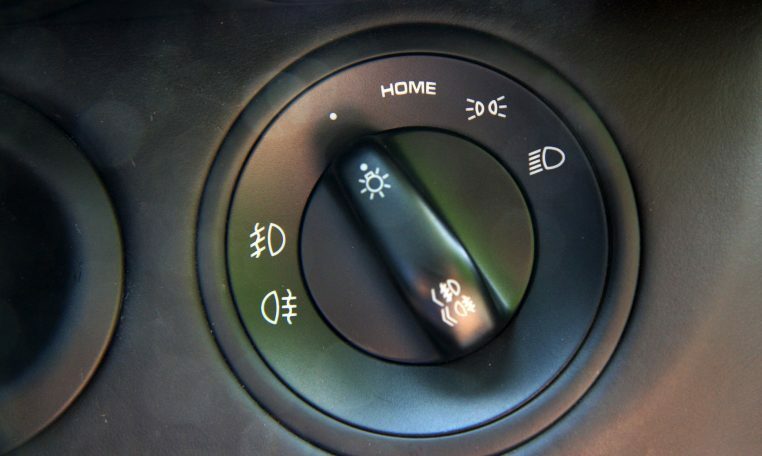 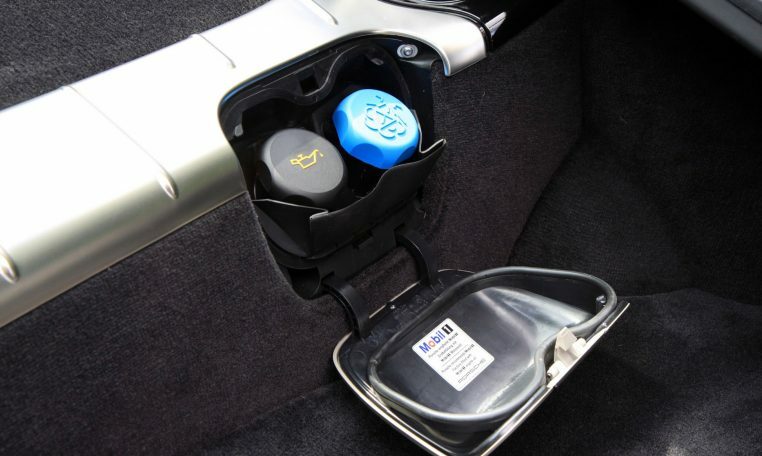 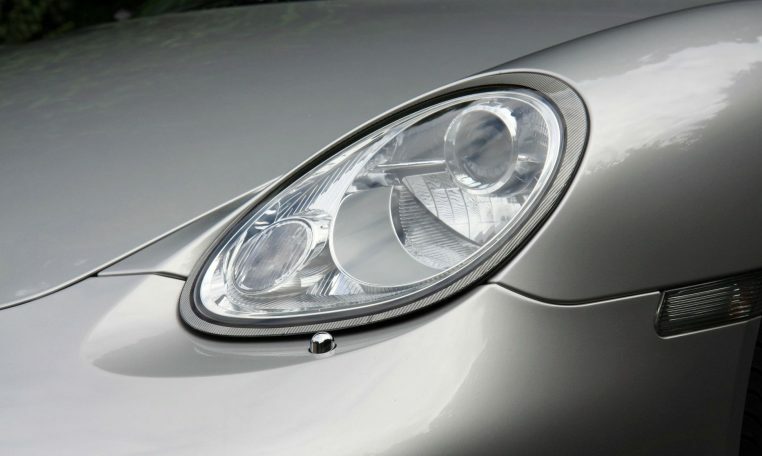 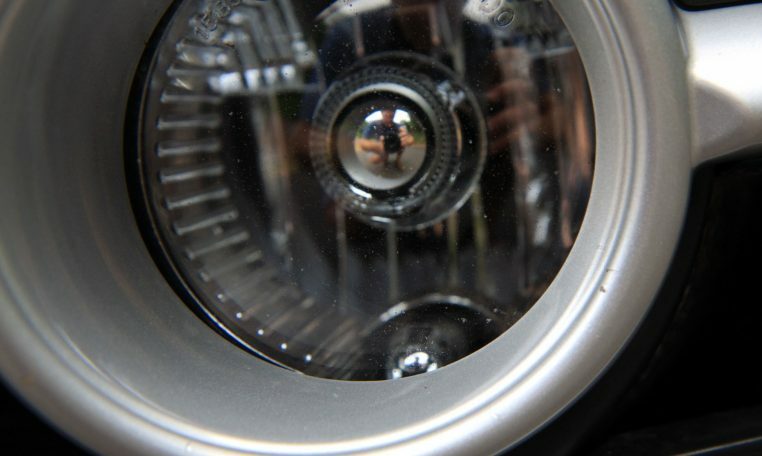 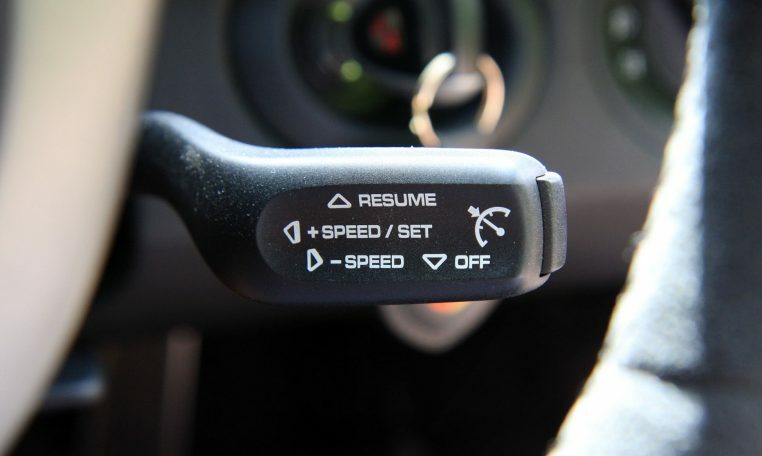 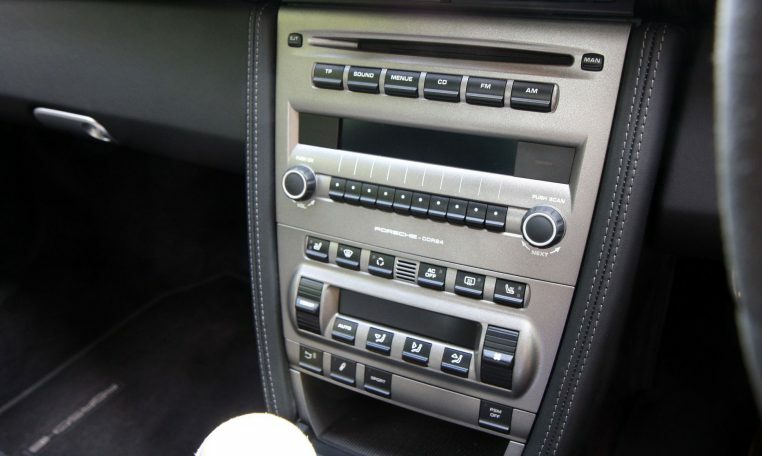 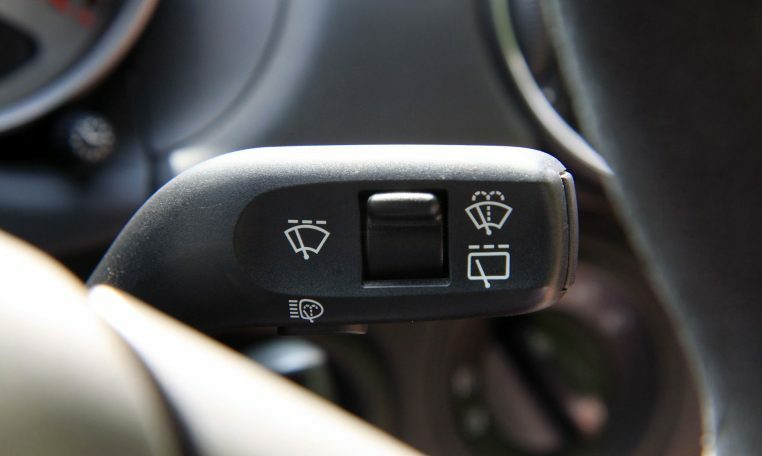 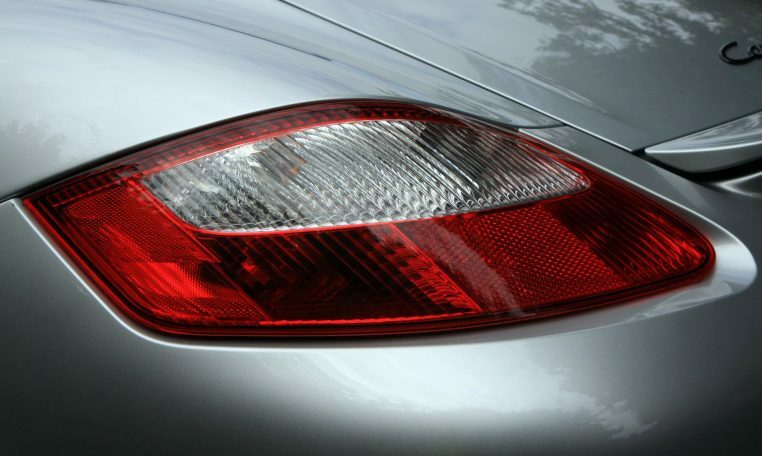 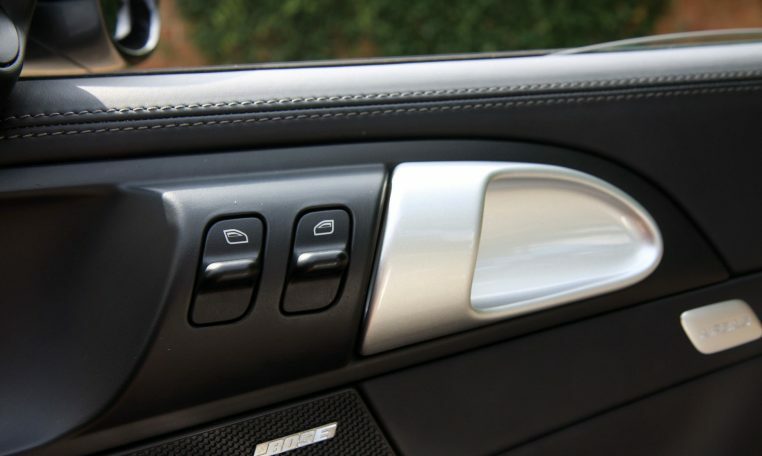 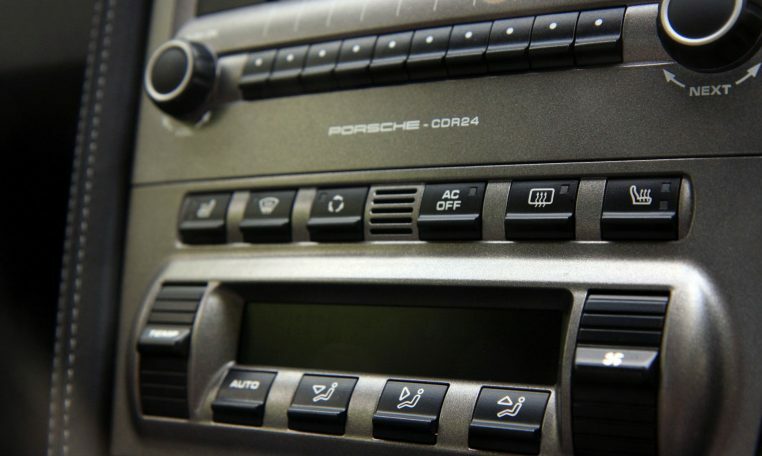 The car comes with cruise control, xenon headlights.